Colin Chapman’s legacy is legendary, as is that of the marque he founded, Lotus. To call the two influential in the history of motorsports and sports cars is to grossly understate the matter. But, for the past couple decades (or three), small but spirited Lotus has struggled to move that legacy forward in a world of increasingly complex technologies. That’s seemingly about to change, however, thanks to backing by global big-leaguer Geely, the parent company for the reborn and reinvigorated Volvo and holder of 51 percent of Lotus. The first spawn of the reborn Lotus? An all-new, all-electric hypercar dubbed the Type 130. 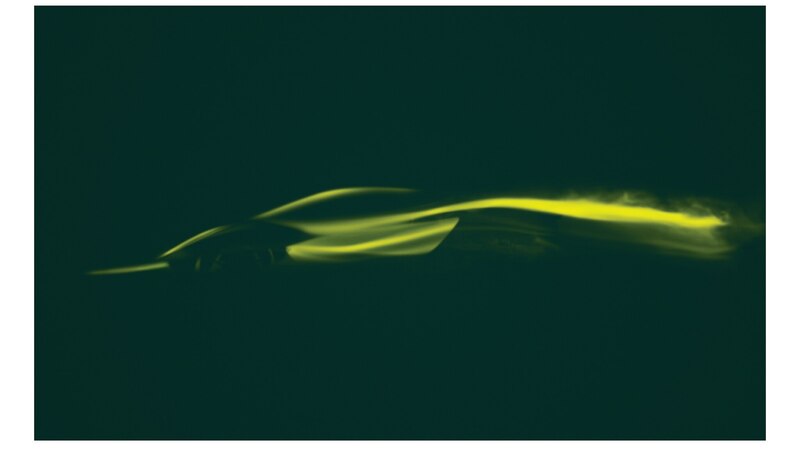 That said, no details or specifications or anything else about the Type 130 beyond the single image seen here have been released; expect to hear more in advance of its full unveil in London later this year. The model will be the first new car to come from Lotus in more than a decade, and the company says it will be followed by another sports car and then, around 2022, another first for Lotus: an SUV.